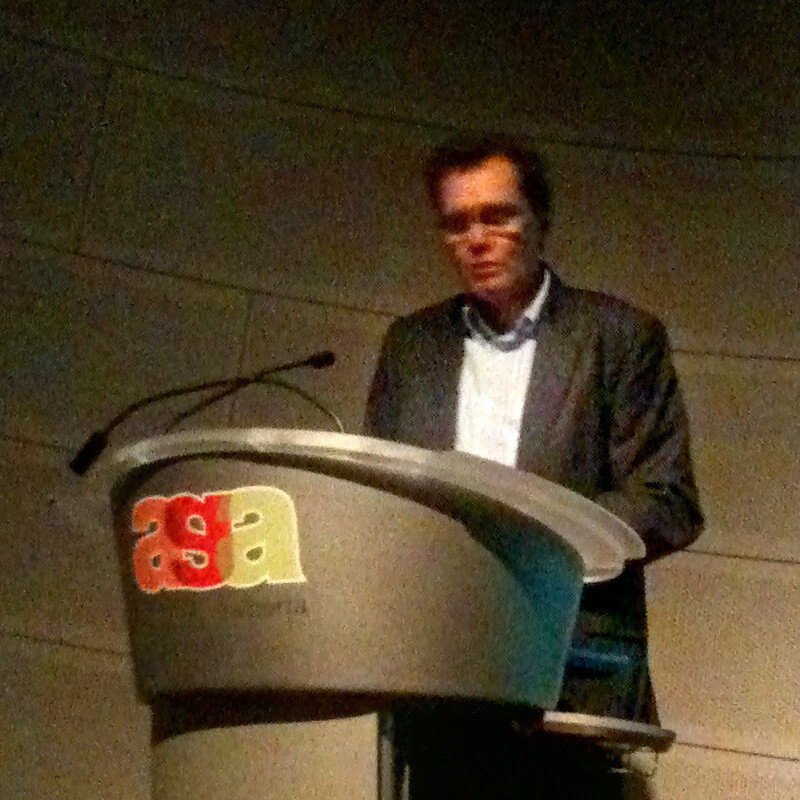 Yesterday, Sunday October 23rd 2011, I attended a talk by author Ross King at the Art Gallery of Alberta (AGA) – very enjoyable! 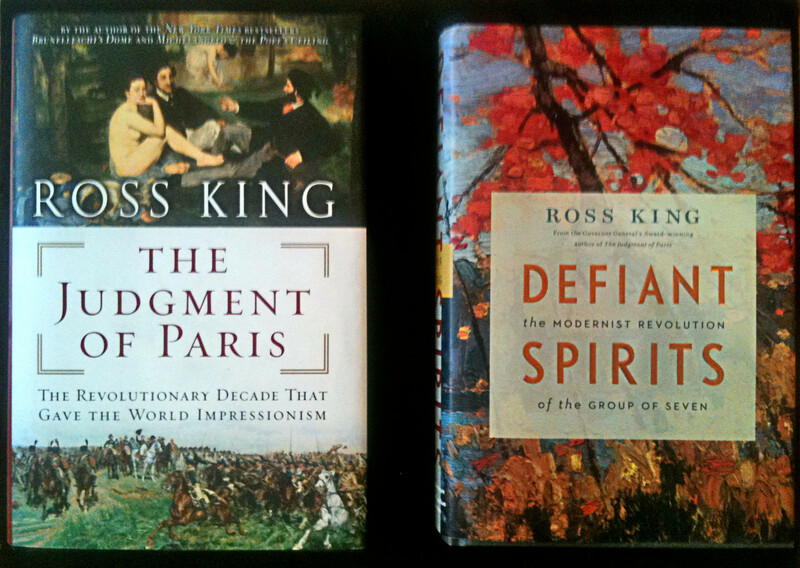 Ross King is the author of a number of art history (and fiction) books, two of which I have in my collection. This talk based on King’s 2006 book “The Judgement of Paris”, coincides with current exhibitions at the AGA – A Passion for Nature: Landscape Painting from 19th Century France and 19th Century French Photographs. The approach of King’s book and this talk was to compare two French painters in the mid-19th century, the time in which Impressionism was born. King presented a picture of the era, the time of Emperor Napoleon III. It was a a time of change, of modernization but also a time of tradition and a longing for the simplicity and stability of earlier times. The leading French painter of the time was the traditional painter Ernest Meissonier, a painter noted for his highly detailed depictions of battle scenes, a painter who was commanding the highest prices ever at the time! Ironically, his name is pretty much forgotten today while the artists and movement that were developing (and ridiculed) at the same time, are now the most broadly known of all time. 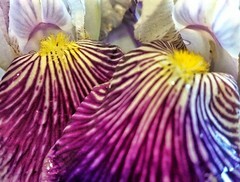 I am speaking of Impressionism. King chose to contrast Meissonier with the generation younger Edouard Manet, who would become the supportive father figure to all of the famous names associated with French Impressionism. The talk was just over an hour long (with a good question session), so King couldn’t go very deep or dig into all of the nuances of the time and these two artists. Still the talk was very interesting and inspiring – I will have to re-read Judgement of Paris some time soon. 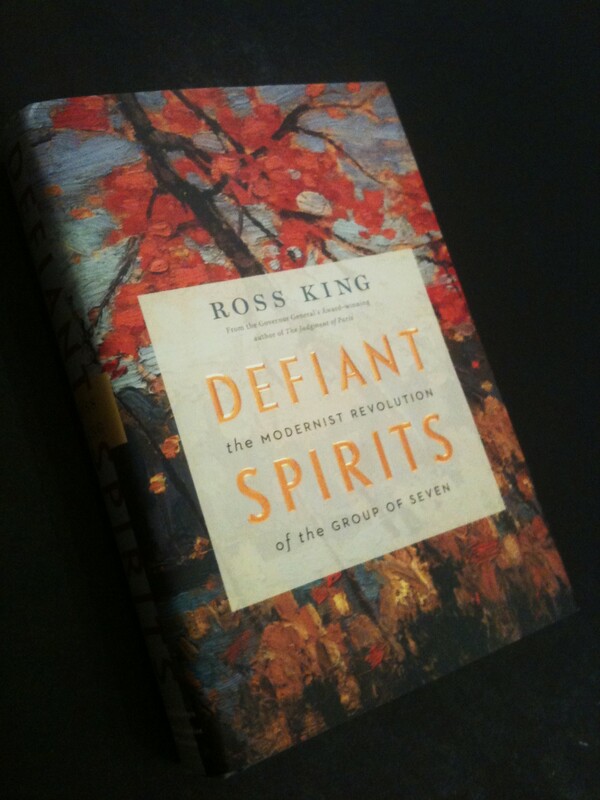 Ross King’s other most notable book (for my tastes and interests) was his 2010 publication, Defiant Spirits, The Modernist Revolution of the Group of Seven which talks about the Canadian Group of Seven and significantly its ties to the French Impressionism. 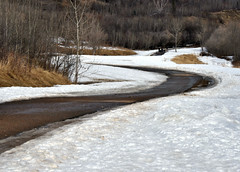 I reviewed that book in this earlier blog post.